With spacious beautiful banquet rooms, discrete professional staff, and flavorful hearty food, Orange County Mining Company takes the stress out of planning a celebration of life. 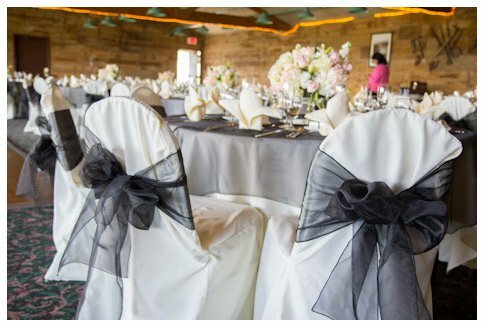 With floor length linens, centerpieces, and floral arrangements available as options, you can be assured your guests will enjoy the beautiful environment with our incredible view. From traditional to unique services, our staff will work with you and your family to create a personal and intimate memorial celebration of life.